Jerichos come with a threaded barrel? How can I purchase it. Sorry I'm in the forum. Is that a IWI 941 Pinocchio? 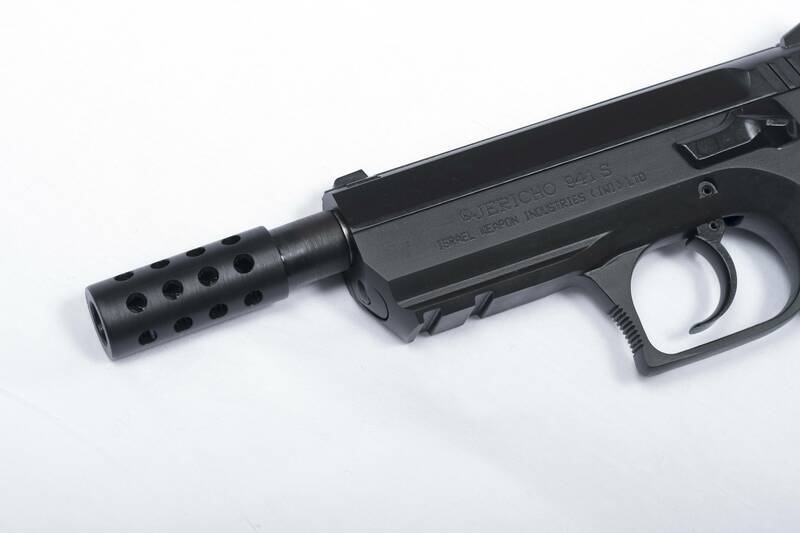 Yes we do offer the 941S with a threaded barrel. Thanks. You can contact one of our dealers to order. Thanks. Oh man, and how much for the threaded barrel? 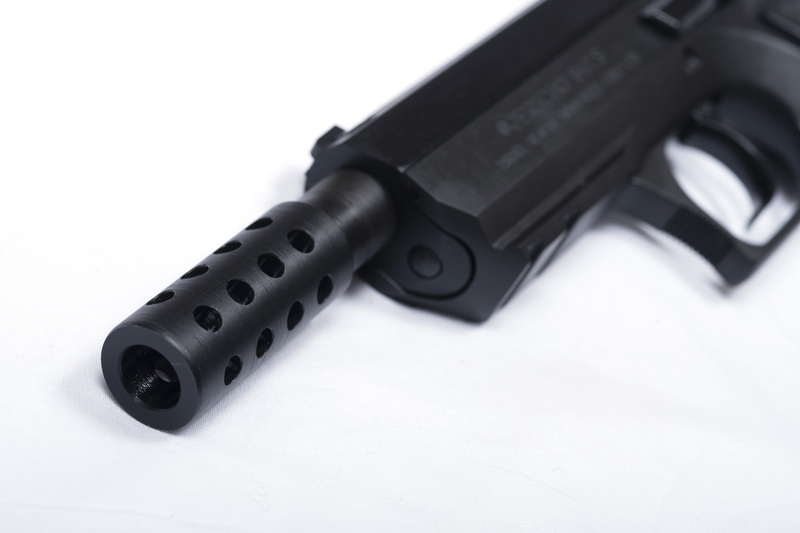 isn't the 941s a compact and the threaded barrel is to make the barrel legal the lengthe?